The Empower can capture hours of video clips and instantly turn them into narrative videos. 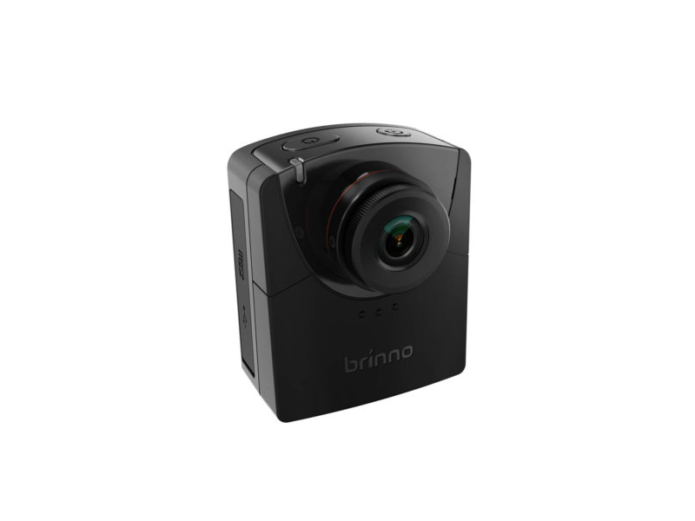 Brinno’s Empower TLC2000 security camera serves a very particular niche: the need to easily capture hours or even days of activity, and then play it all back as a succinct video digest. That makes this time-lapse camera a viable product for users as varied as the small business owner who wants an inexpensive security solution, construction managers looking to monitor job sites, and creative types wanting to produce stop-motion video or to document art projects.